Looking For a Pet Trainer Job in Wilmington. Very athletic person.Looking For a Pet Trainer Job in Wilmington. Very athletic person.Looking For a Pet Trainer Job in Wilmington. Very athletic person.Looking For a Pet Trainer Job in Wilmington. Very athletic person. My name is Marlene i am 16 years old I have two puppies and i am really good with animals . Contact me please . ?My name is Marlene i am 16 years old I have two puppies and i am really good with animals . Contact me please . 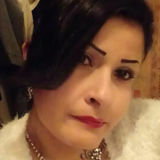 ?My name is Marlene i am 16 years old I have two puppies and i am really good with animals . Contact me please .? 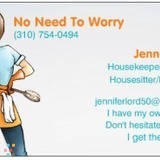 No Need to worry, Jennifer has You covered!No Need to worry, Jennifer has You covered!No Need to worry, Jennifer has You covered!No Need to worry, Jennifer has You covered! Hey my name is Enrique. I am a Wilmington based pet carer that can't wait to meet your energetic pets! Please contact me if you are interested.Hey my name is Enrique. I am a Wilmington based pet carer that can't wait to meet your energetic pets! Please contact me if you are interested.Hey my name is Enrique. I am a Wilmington based pet carer that can't wait to meet your energetic pets! Please contact me if you are interested. Looking for a reliable pet sitter in Wilmington, California? Need a professional Wilmington dog sitter or cat sitter? Look no further. 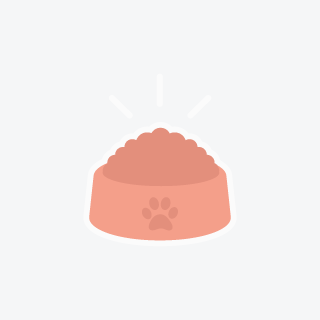 You’ve found the largest and easiest to use community of pet care providers in the Wilmington area. PetSitter.com connects pet parents and their furry family members directly with the Wilmington area community of pet lovers, offering pet sitting, dog walking, pet grooming, boarding/kennel and other pet care services. So whether you have a cat, dog, fish, bird, reptile, horse, small mammal or exotic pet we make finding pet sitting in Wilmington, California faster & easier than ever.